Download the FREE Kodak Moments App and upload your photos directly from home to our printer! Our Passport Photos are of the highest quality and for only £4 you receive 8 photos with a UK acceptance guarantee. Canvas Prints up to 60”X40”, printed and stretched at our workshop. New - order yours online for collection or delivery to your home. 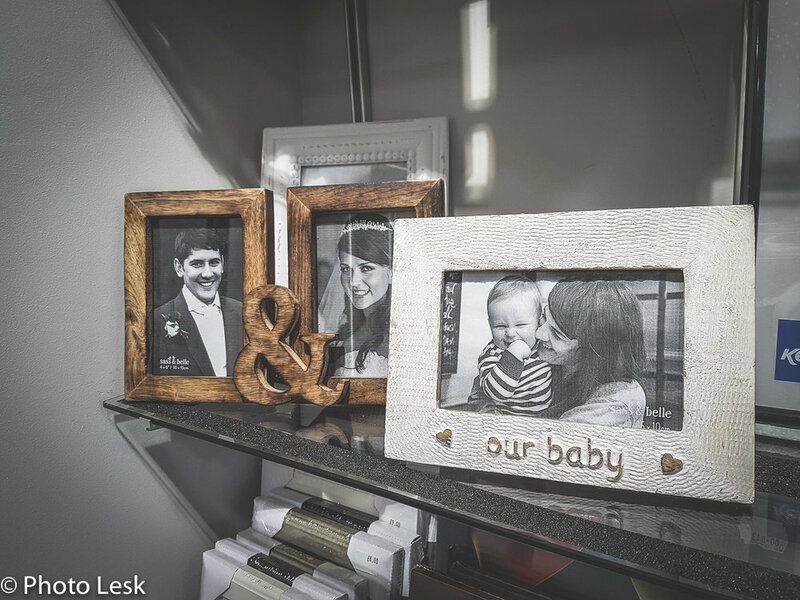 Print your personal photos via modern kiosks that offer a range of design possibilities; You can choose to print in shop or from the comfort of your own home by simply downloading the FREE Kodak Moments app . This allows you to place an order directly to us! A simple Click & Collect. We also offer professional - high quality passport photos. Our shop also offers a variety of photography bags and equipment, memory cards and different photography accessories. Custom mounts & Frames in your required size and in a range of colours! Scan & print your Plans up to A1 size or any print on regular paper up to A1. *Please note, prices below are for standard sizes. If you have a larger size in mind or a custom size, please contact us so we can print to your required size and specification.